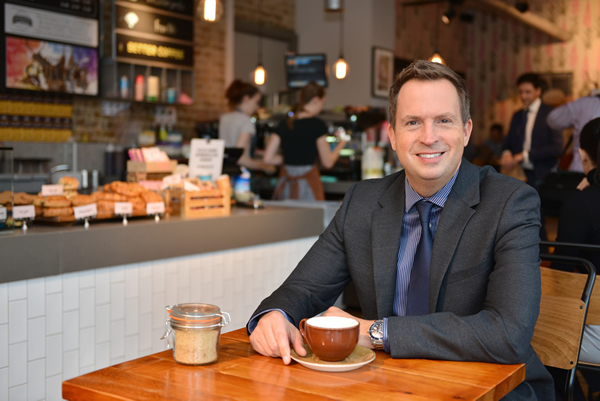 “I began my career as an Estate Agent back in 1985, predominantly across South-West London, with the majority of that time spent within the Richmond Borough. Ten years later I joined Chase Buchanan as the Sales Manager of our Twickenham Office before becoming a Director just 2 years later. At this time I realised that I had a passion for Land & New Homes. Subsequently I went on to manage the successful launch of many new developments, including: St Margarets Waterside, Old Lodge Place, Rotary Court, Bridle Mews and Forsyth House. Over my 21 years working in the Borough of Richmond, I have established many wonderful and important client relationships. I am known for my determination, trust and discretion and I will always go that extra mile, in order to see transactions through, so whether you’re selling a piece of land, your own home, or a luxury development, I believe I am the best person to help you. As one of the area’s leading Land & New Homes specialists, we are pleased to present a selection of properties currently For Sale through the link below. The demand for new developments often builds up long before the properties are first launched. If you are solely seeking a newly built home then it’s never too early to make us aware; that way we can keep you informed at every stage and you’ll be well positioned to choose the most suitable unit before the crowds arrive. We act for many of the leading developers, along with smaller, bespoke builders. Please let us know your requirements and we’ll find you the perfect place. We provide a one-stop-shop for land owners. This can be right at the start, assessing the viability of a small plot for development and selling the land on; or further down the line, with input towards internal layouts and external features that are right for the local market. We have helped many owners maximise the potential of their land/property and we have an impressive track record, selling some of the best new build sites in our area. The first stage is often a confidential chat with our Land & New Homes Director, Michael Peacock. Give him a call today on 020 8619 9589 or use the link below to get in touch.